Dr. Yasser Al- Sawad joined Ibn Al-Nafees hospital in June 2013 and has 17 years of experience in orthopaedic and spine surgery. 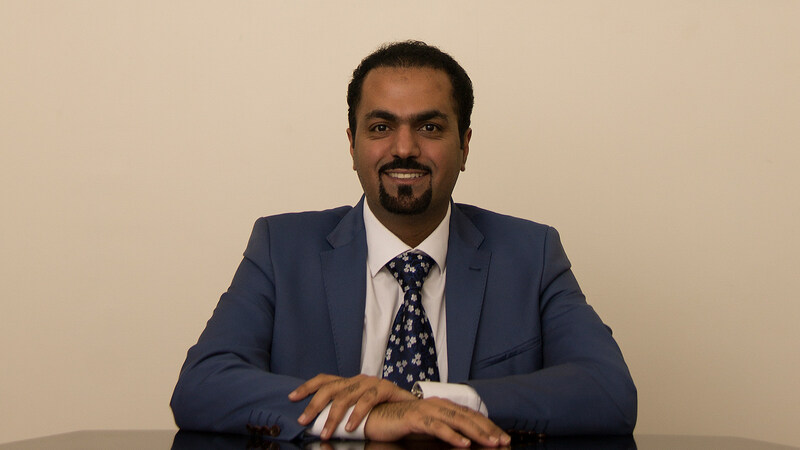 Dr. Yasser Al- Sawad is a fellow member of the Spine Surgery Program at the Hospital of Pelligrin – University of Bordeaux, Bordeaux, Centre medico-chirurgical Ambroise-Pare; Paris, and Hospital Pitie Salpetriere; Paris. Dr. Yasser Al- Sawad did a fellowship in the Pediatric Spine Surgery Program at King Fahad Specialist Hospital and Research Center Kingdom of Saudi Arabia from 2009 to 2010 and has 16 years of experience in Salmniya Medical Complex from 2000 to 2016 and has completed the Residency Program and Arab Board Program in Orthopaedics and Trauma. Dr. Yasser Al- Sawad graduated from Arabian Gulf University, Bahrain in 1999.